Young girl with bullfrog at a pond. Image created for The Trust for Public Land. 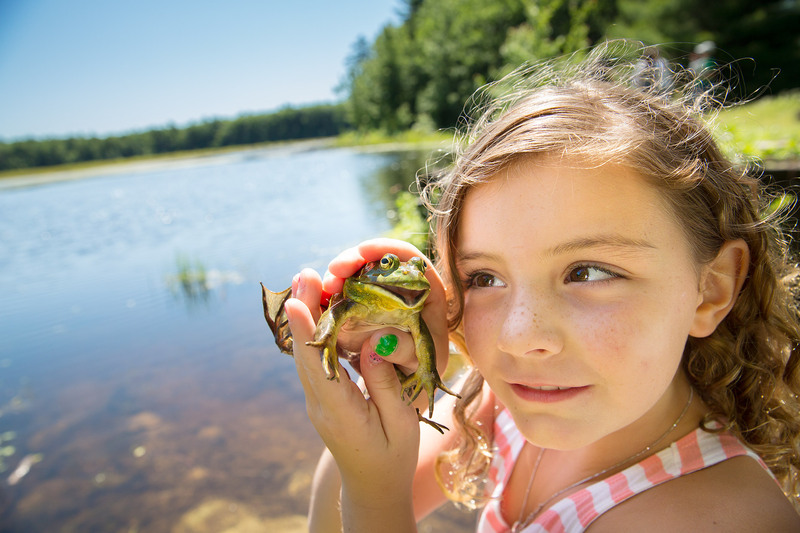 Young female model holding a bullfrog, in nature, alongside a pond in Maine. Commercial photographer Kevin Brusie created this on assignment for the Trust for Public Land.